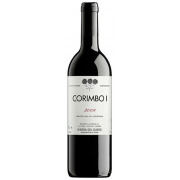 Fragrant bouquet showing loads of rich dark berry fruit, especially plums and blackberries. 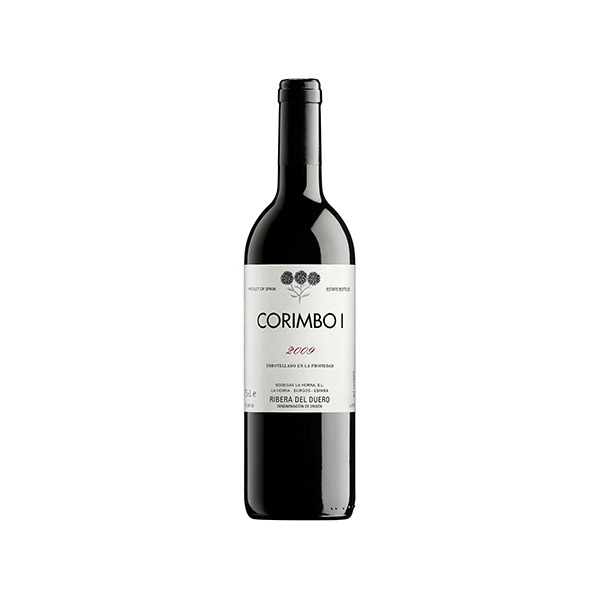 Great fruit, with mineral undertones amidst layers of dark chocolate, sweet spices and ripe plums. 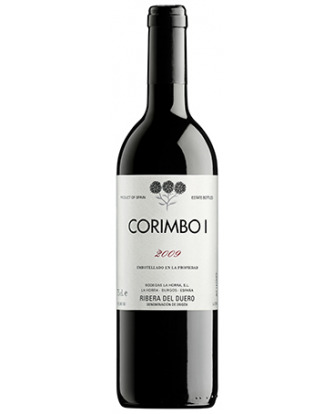 A very elegant wine of great balance between the rich fruit, oak and cocoa.